The New York Times bestselling collection in trade paperback for the first time. 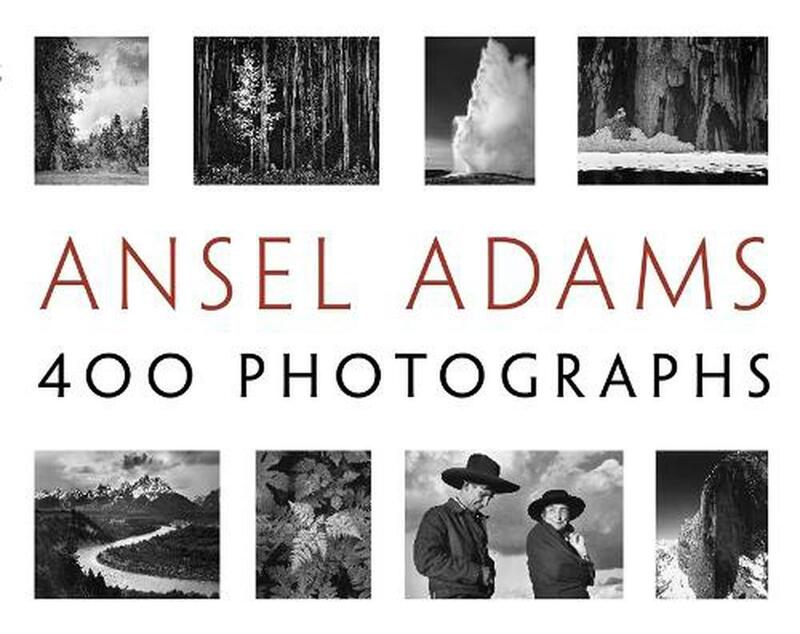 Ansel Adams was a visionary figure in photography and environmentalism. He is best known for his stunning black & photographs of the American West.